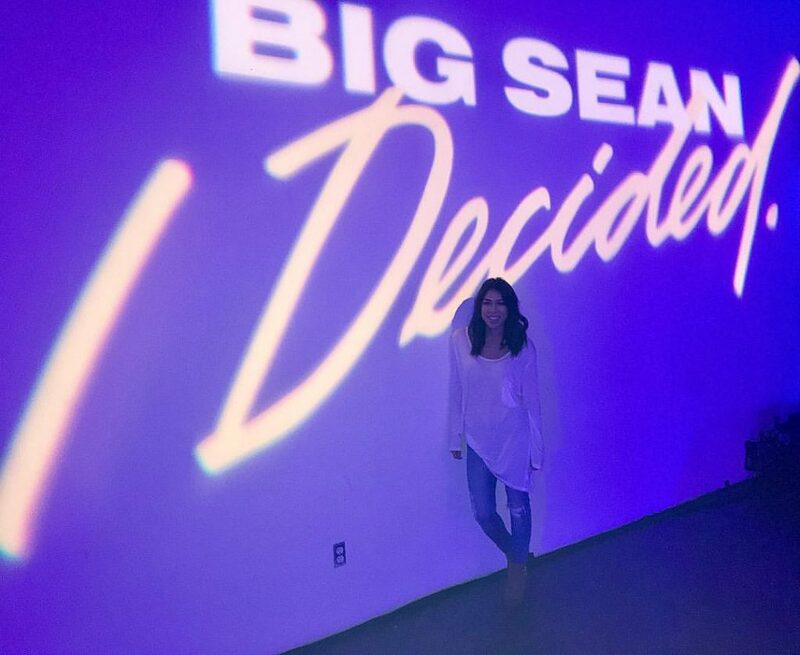 I attended Big Sean’s I Decided listening event in Los Angeles and the album was absolutely amazing. 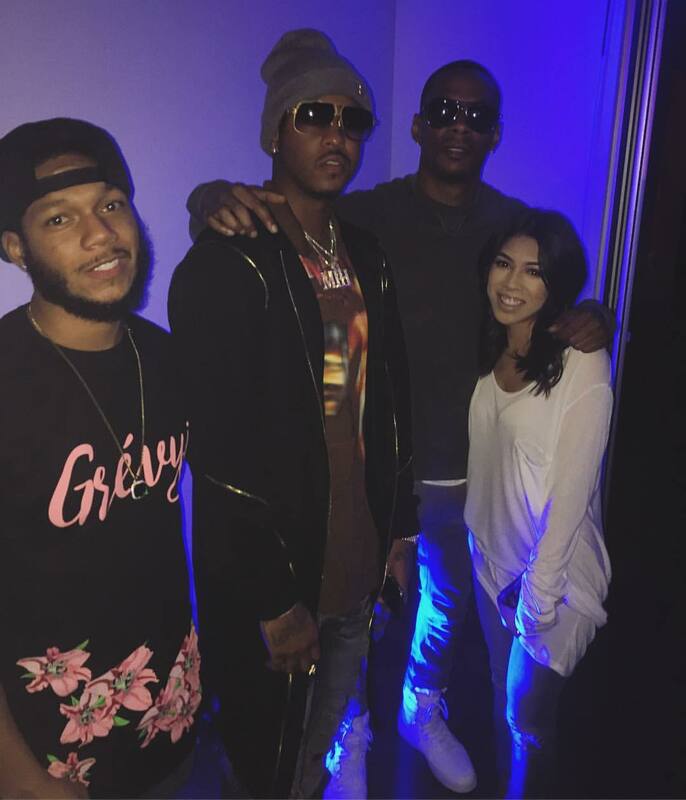 The event took place at a warehouse in Downtown Los Angeles with special guests: Chris Brown, Jeremih and of course, Jhene Aiko. It’s crazy to see how far he has come since I first interviewed him in 2010 and I am so proud of him!